Writing notes can be stressful and tiring. 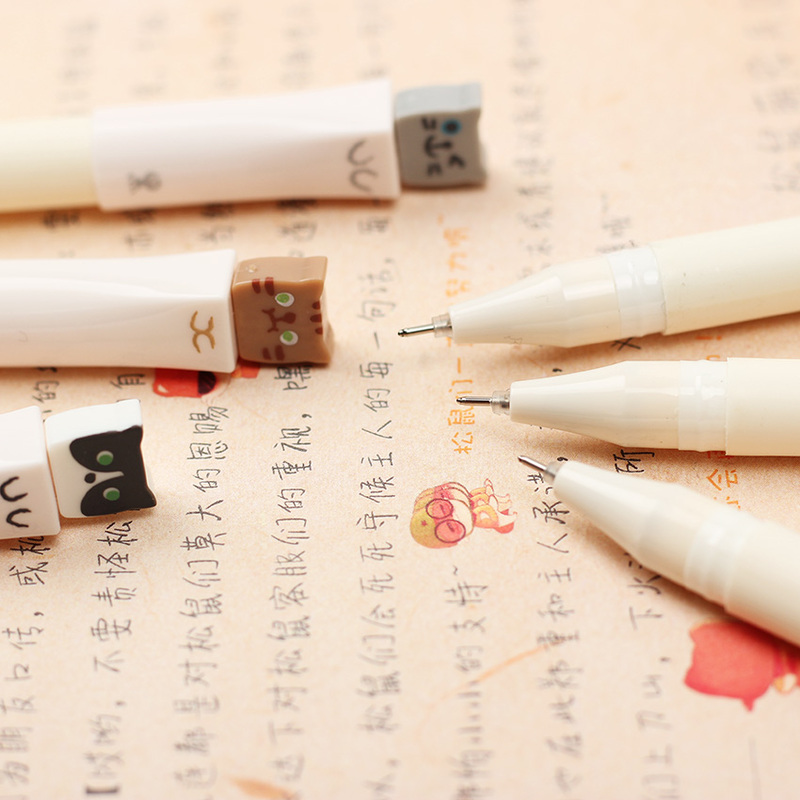 Revive the desire and excitement to write long notes when you have this Kawaii Cat Pens! 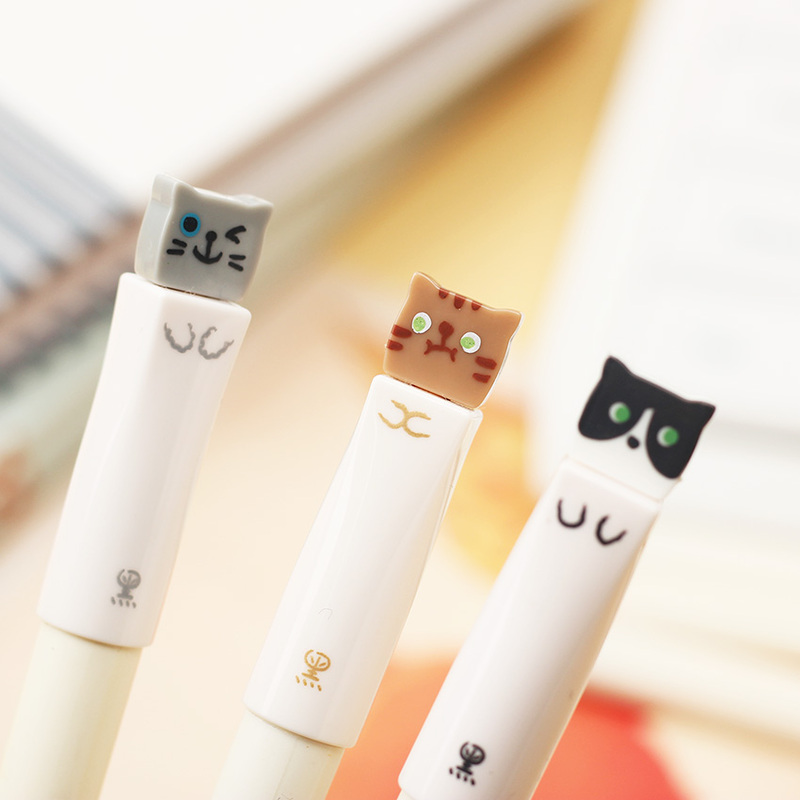 You'll never need to write again without the company of your adorable kitty friend! I love this pen!!! Thank you! I love them! I'm very happy with this salesman. Shipment received within the estimated time frame. They write very fine marker type in black. I love them. Very cute and write very well! 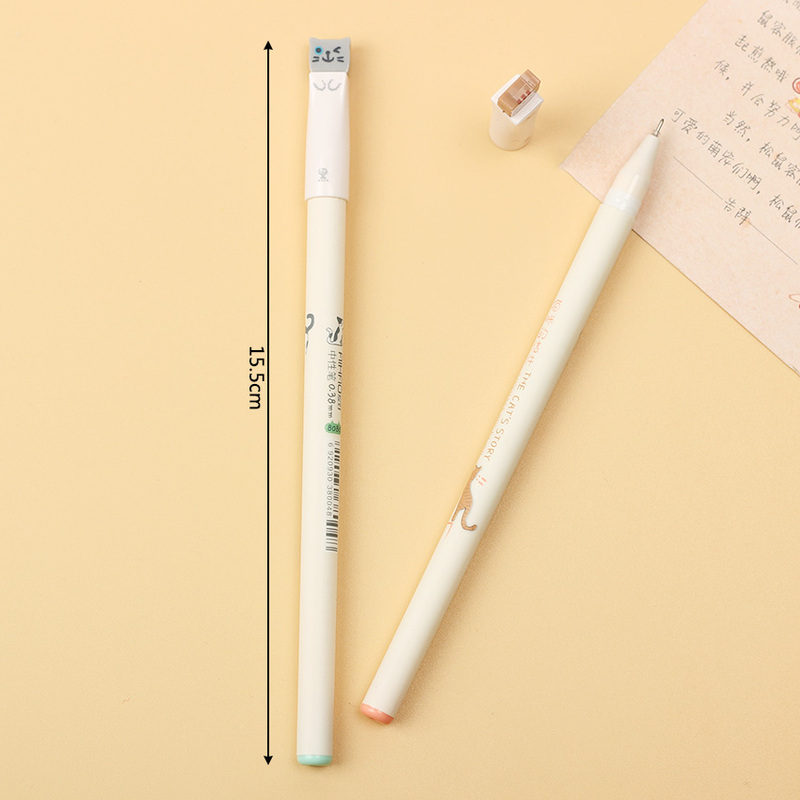 Perfect fine tip! As described. 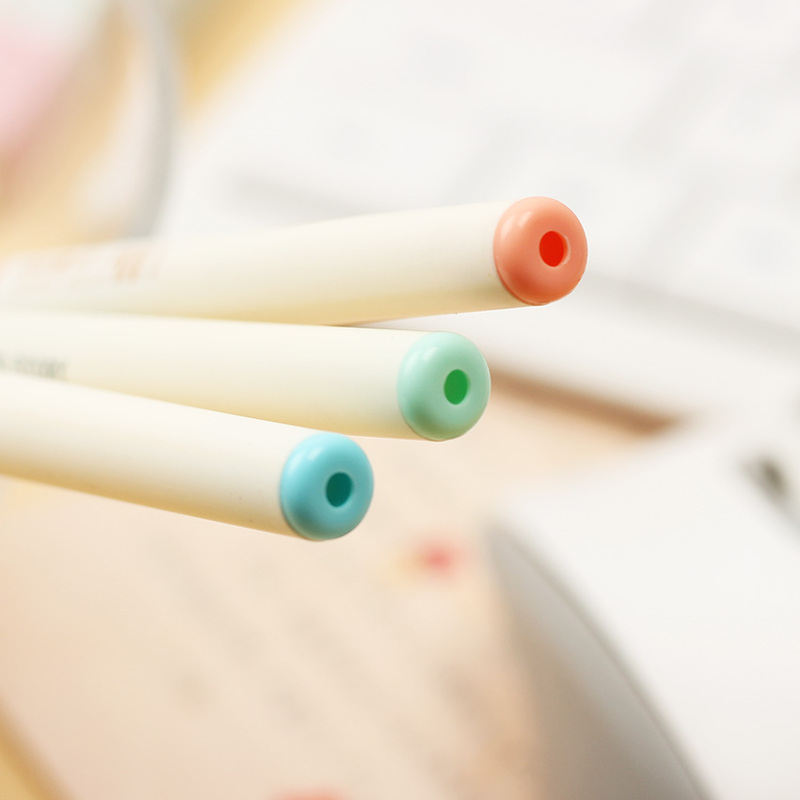 Pretty happy with the cute color pens. Everything is done very carefully and qualitatively, thank you!